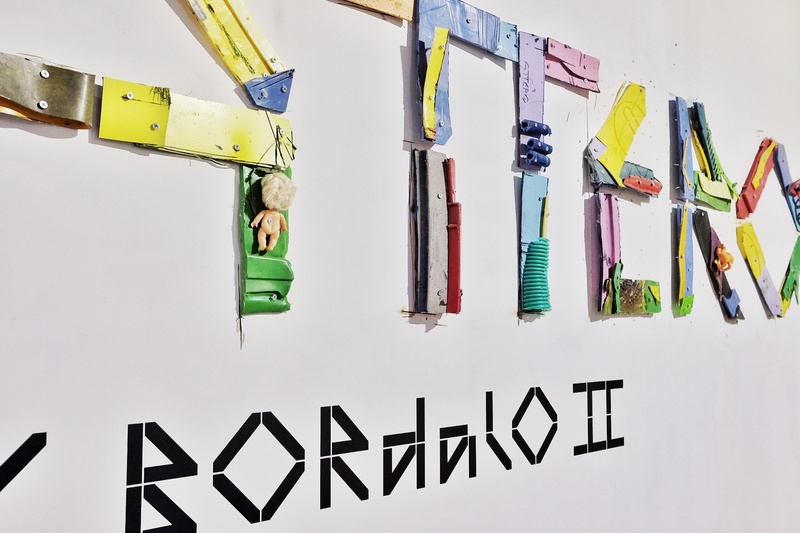 Yesterday we took our students to Attero, an exhibition where the works by Urban Artist Bordalo II are showcased. This Portuguese artist (born in Lisbon in 1987) upcycles the city's rubbish to create amazing pieces of art, reminders of the natural cost of our production, and to raise awareness about environmental pollution. The Artist’s First National Big Solo Exhibition will remain open until November 26th, in 49 Rua de Xabregas. The entrance is free. Don't miss this opportunity! Our students learned a lot of new words, especially names of the animals and words related to the environment! Check out some of the pictures we took yesterday!